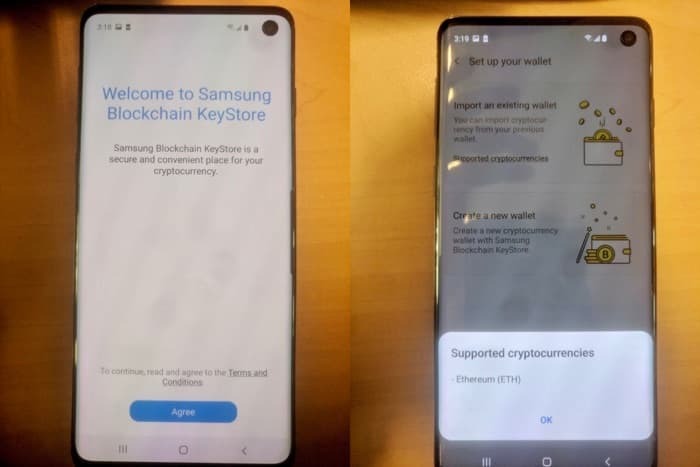 It looks like we have some photos of the new Samsung Galaxy S10 smartphone, these ones were posted on twitter by Ben Geskin. The photos give us a look at the design of the front of the Galaxy S10 and show the camera cutout on the top right of the handsets display. 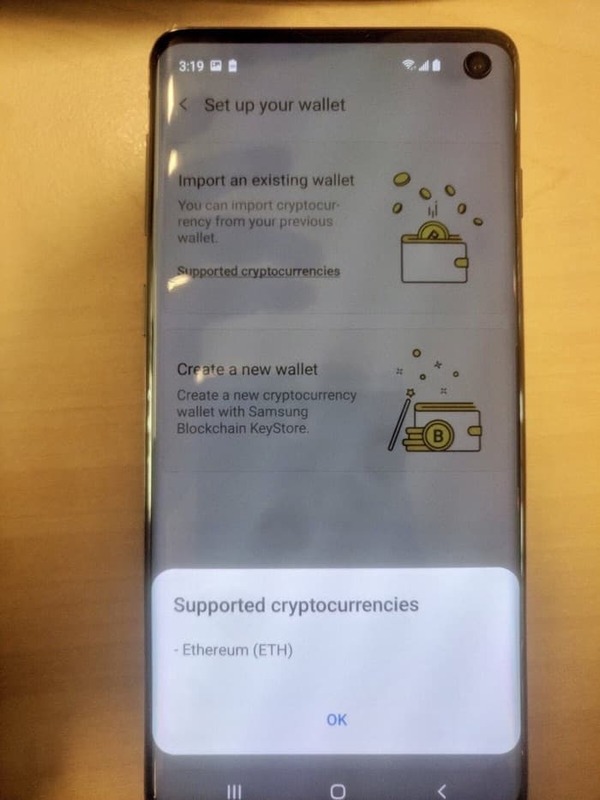 The pictures apparently show the standard version of the Galaxy S10 smartphone. 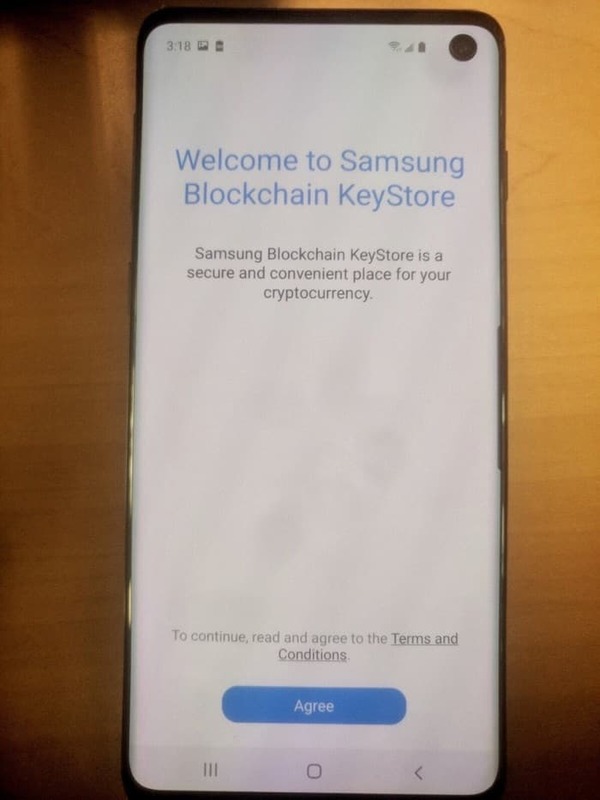 The Samsung Galaxy S10 pictures have also revealed that their will be a new ‘Samsung Blockchain Keystore’ on the handset which Samsung describes as a convenient place for your cryptocurrency. Samsung will make their new Galaxy S10 handsets official next month, they are holding a press conference in San Francisco on the 20th of February. We are also expecting to see Samsung’s foldable smartphone at the event, the Samsung Galaxy Fold.